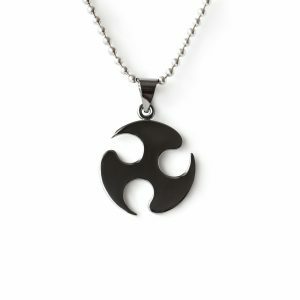 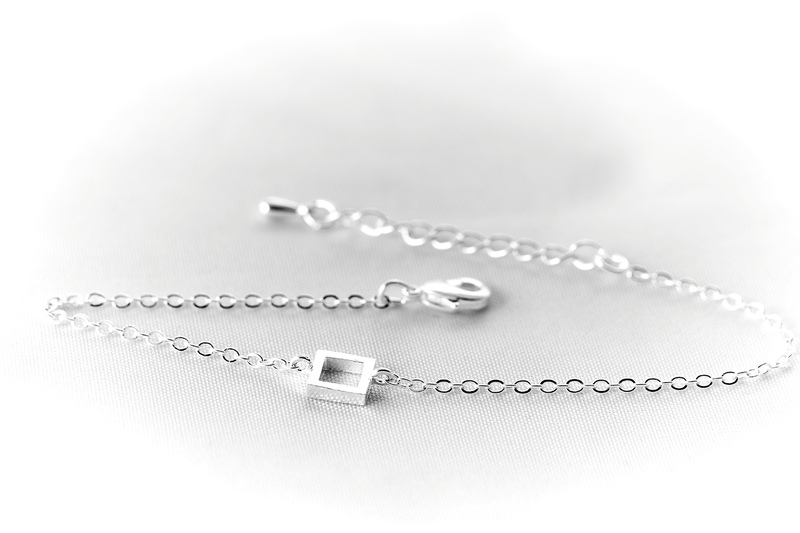 Our new minimalist jewelry collection is made to diversify the choice that Fit Selection gives to the customers. 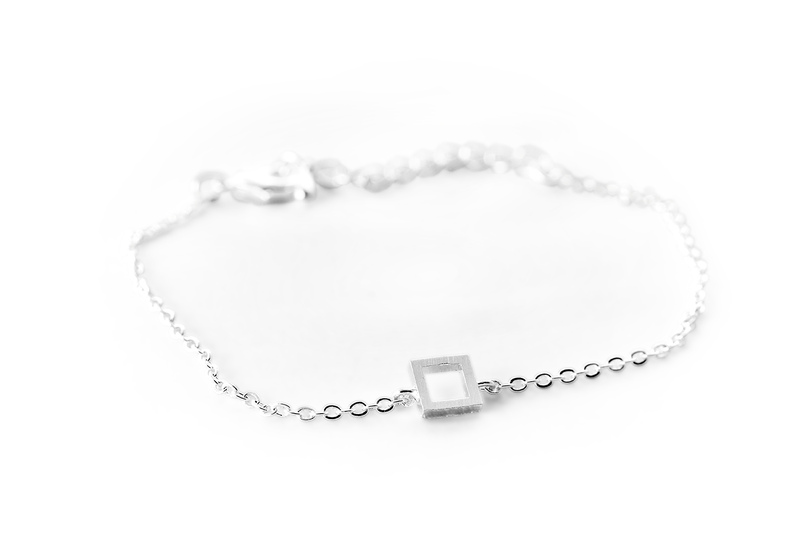 In light of our new designs we are presenting you Square charm bracelet. This Square charm bracelet besides being trendy as minimalist jewelry, is also a great choice if you are interested in geometric jewelry. 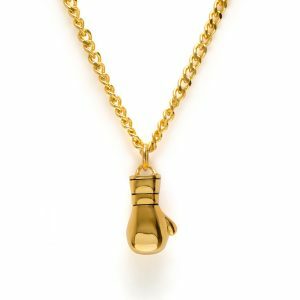 Whether there is a birthday occasion or anniversary, this will be a great way to show your affection to someone special or just a nice treat for yourself. 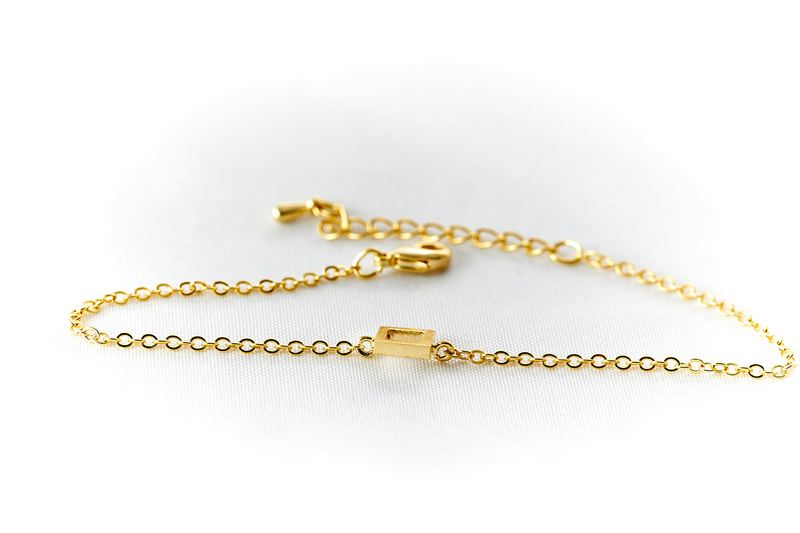 The minimalist elegance is highlighted by combination of Rhodium or 24K gold plated elements and black colored string. 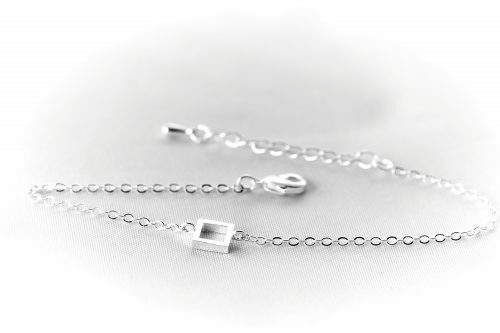 When choosing square charm bracelet, we recommend you to review our necklaces and rings collection as we have a perfect match for this design with the same pendant. 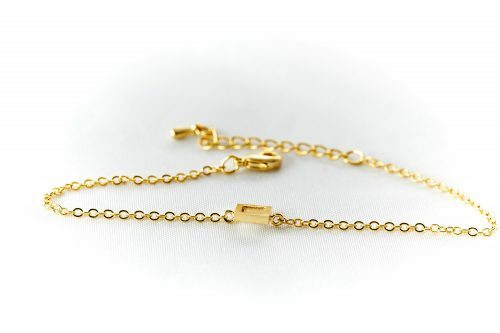 If you like mixing and matching your jewelry, then we suggest you to check out other pieces from our collection and choose one more item that will match your bracelet.